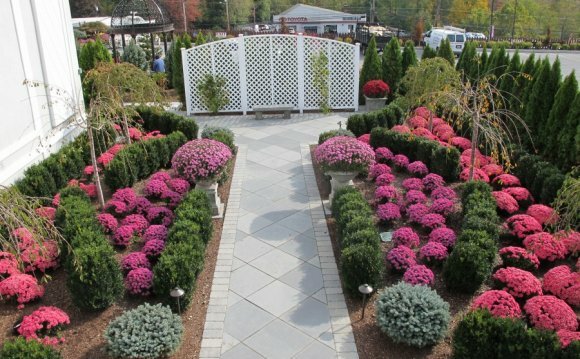 Roberts & Roberts Landscape and Garden Design is a boutique garden design firm, specializing in creating beautiful, sustainable gardens tailored to complement your home and lifestyle for clients in Greenwich, Stamford, Darien, Westport and all other towns in lower Fairfield county. We know there are lots of companies out there offering to design your garden. And we understand the choice of which company to work with can be overwhelming. ♦ We listen to you. We start every project with a meeting where we ask you lots of questions, and we encourage you to ask us questions, too. ♦ We collaborate with you to ensure your new garden is the perfect complement to your home, your family and your lifestyle. ♦ We understand your garden can be beautiful while it increases biodiversity, minimizes invasive plant species, and reduces the use of fertilizers, pesticides and supplemental irrigation. ♦ We believe your garden can save the planet. OK, maybe that’s a bit dramatic, but the choices you make for your garden today can have a lasting and powerful impact on the environment. Native plants, wildlife-friendly design and low-resource maintenance can all make a big difference. You guessed it — we’re an accredited organic landcare company.